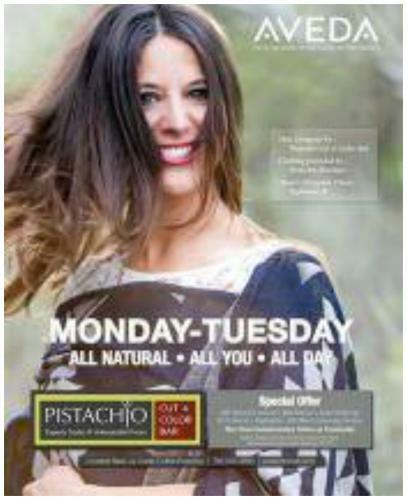 Let your friends know ~who have never experienced the Pistachio difference~ about our current special that ends in a few weeks…. Plus Three Complementary Follow-up Treatments! Monday-Tuesday pricing for one-time use only by new clients. Call today and book your next appointment!